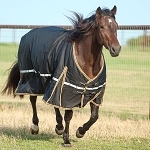 Classic Equine is a brand name that everyone trusts when it comes to horse tack. 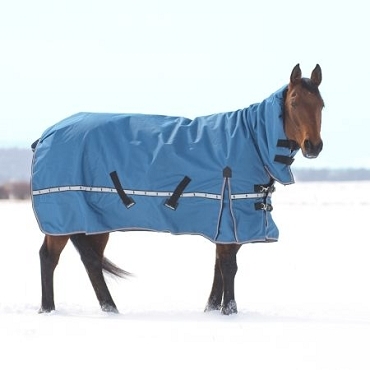 Their horse blankets are not any different. 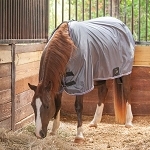 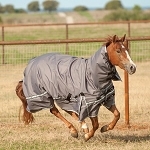 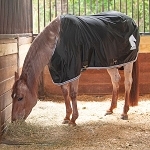 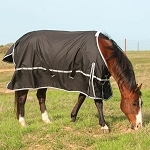 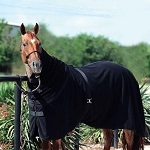 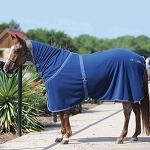 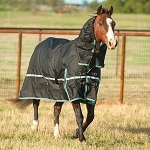 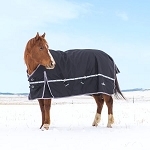 Currently they have a stable and a turnout blanket available at affordable prices that will not break the bank.